Um, not much needs to be said about the title of this post except for: CHOCOLATE FESTIVAL. Yeah, that’s right…the last weekend of January will be a chocolate festival in Harvard Square featuring an assortment of decadent chocolate treats from local purveyors. 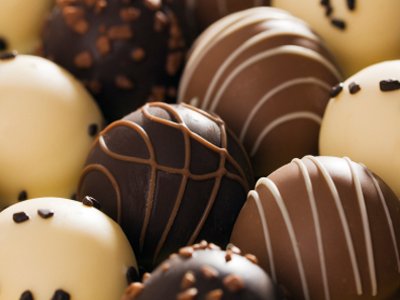 There are several offered activities including Death by Chocolate: A Murder Mystery (sidenote: I hope this is my fate…); the Art of Chocolate Tasting: learning the intricacies of the chocolate making process; and an Evening of Wine and Chocolate: pairing the two in the best possible way. Rick and I will be in attendance from start to finish…will you? Stay tuned for an update on this upcoming afternoon filled with indulgence and gluttony.